Hietala Farm, located just outside Övertorneå in a little village called Korva, is a large greenhouse establishment, run by Hans and Ulric Hietala. Founded in 1927 and with over 90 years of experience, Hietala Farm is steeped in history and heritage, with its establishment being a pioneer in Norrbotten County. 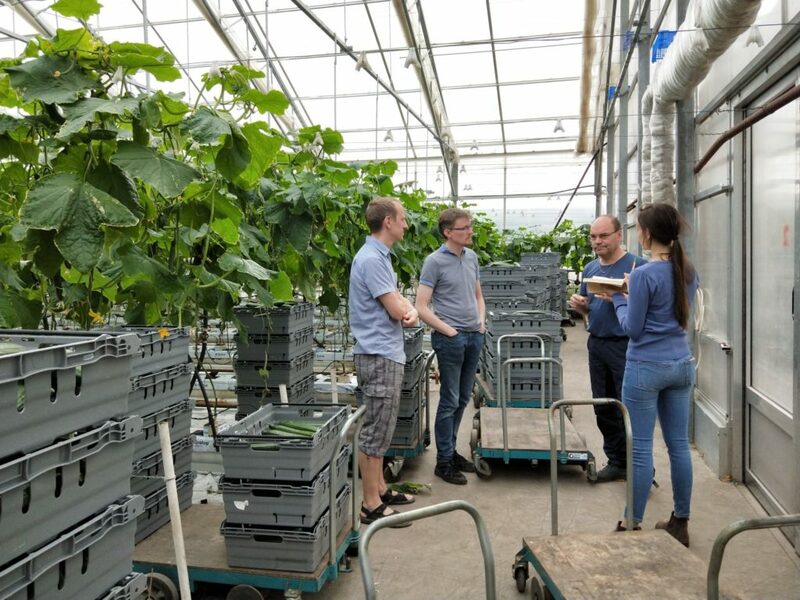 Cristina and Suzanna from GrowGBG had the privilege to meet with Hans and Ulric to tour their compound and learn more about greenhouse food production in the North. 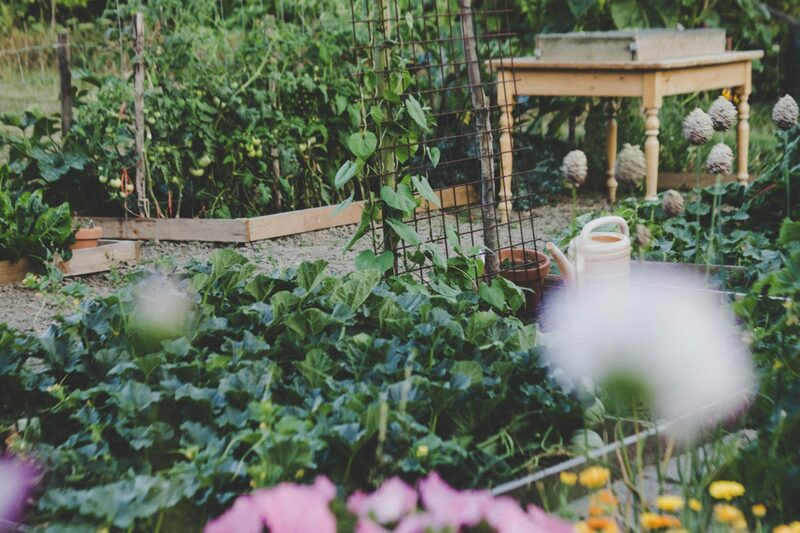 The farm was founded in 1927 by Gunnar Hietala, who developed a pioneering way for large-scale vegetable farming. His products were known for their high quality, and the demand for them grew rapidly. The business received great attention, not only in Tornedalen and Norrbotten, but also throughout Sweden. By the 1940s, Hietala exported approximately 100 tonnes of fresh vegetables each season to southern Sweden. They succeeded in putting Norrbotten on the map as a feasible vegetable-producing region. In the 1940s, greenhouses were established in the commercial operation as well. Gunnar had also pioneered an inventive way of building a greenhouse: with a flat roof instead of the more common sloped roof of today. He believed the flat roof enabled snow to be blown off more effectively than the sloped roofs of today, and thus, reduced the risk for concaving roofs due to the weight of snow during the winter. He attracted a lot of attention with this idea, with many local citizens expressing disbelief at this, as they thought this was a foolish idea. However, he succeeded in proving them wrong when his greenhouses managed to structurally withstand many winters and continue producing vegetables for the decades to come. 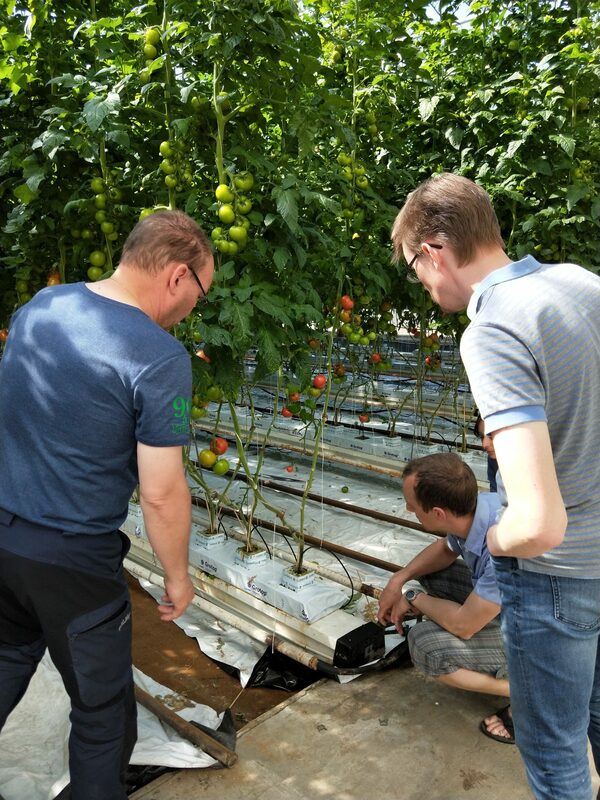 Modern-day operations at Hietala Farm includes greenhouse cultivation of tomato and cucumber, as well as open-air cultivation of cabbage and broccoli during the summer months. 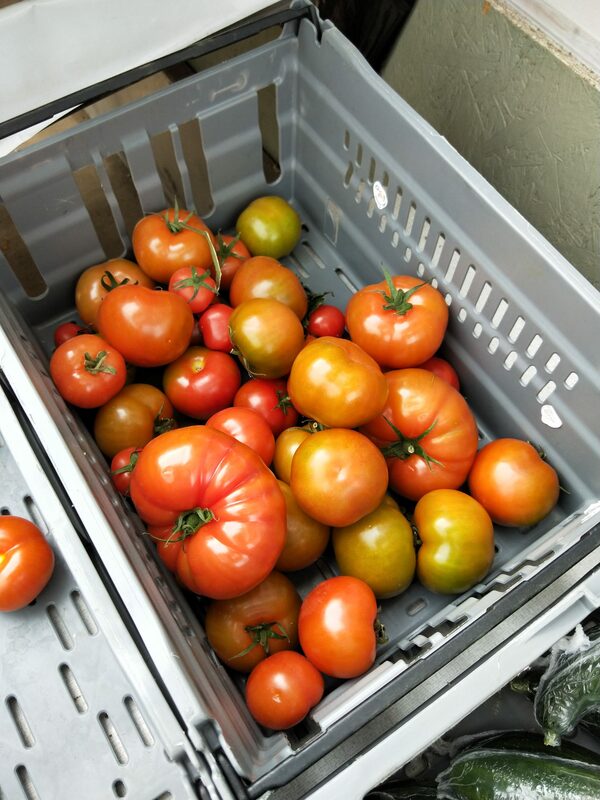 Total production amounts to approximately 400 tonnes of fresh vegetables per season. Their establishment also consists of a nursery, where Hans’ wife, Inga Hietala, grows and sells a variety of flowers. In the warmer months, greenhouses keep their temperatures by the burning of peat (which occurs all year round). 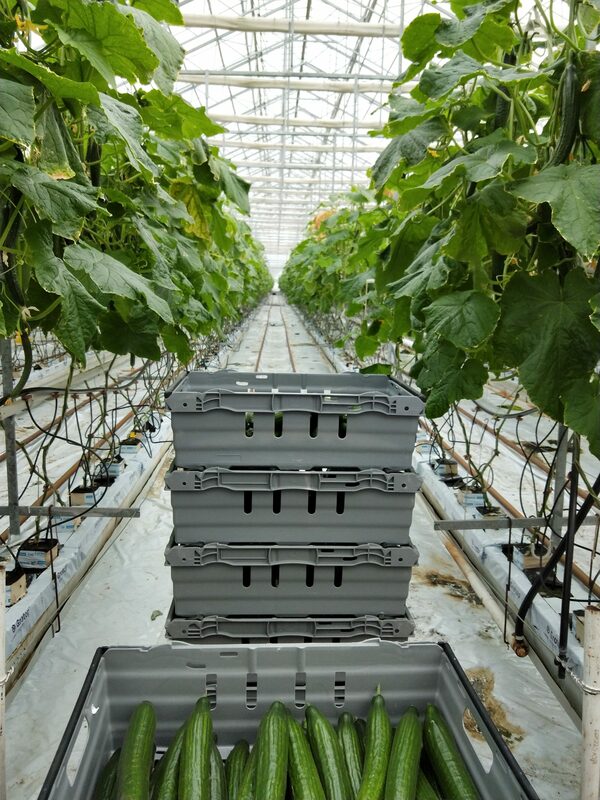 This is because ventilation systems are required to be fully opened to allow moisture to leave the greenhouse and keep humidity at a stable level (preferably 60-70% in relative humidity), so as to hinder fungi and diseases to attack the cucumbers, which occurs at higher humidities. The opening of the ventilation systems allow carbon dioxide to enter and also releases excess heat that can build up in the summer months. 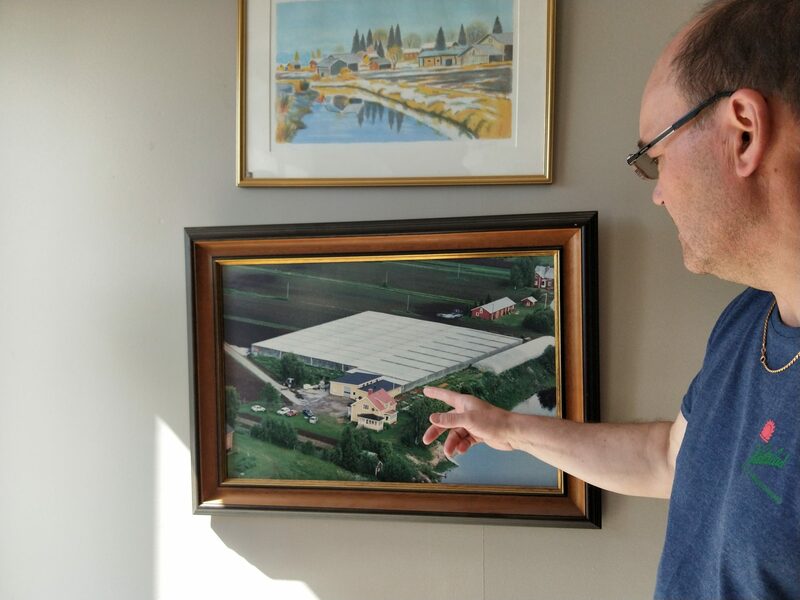 The brothers explained that they thought it was an inefficient system compared to what exists in the Netherlands, where greenhouses are often equipped with heat exchangers that create a closed loop in energy production, usage and waste. The climate in the Arctic is unforgiving for crops, and hence, most farming occurs indoors to protect crops from the harsh weather conditions. Firstly, sunlight is scarce with little to no sunlight during winter, deeply affecting the growing duration of the year. Hietala Farm ceases operations in the winter months as they do not have LED lights installed that would allow production to continue. Investing in LED lights (with each light costing 7000 SEK) at that scale would, as they explained, result in an unfeasible economic model that would not be sustainable for them. Hietala Farm continues to burn peat all year-round to keep temperatures at approximately 17 degrees Celsius (all year round). Insulation from a snow layer, which can build up to 2 metres surrounding the building, also works moderately well in keeping heat in the greenhouse. Keeping the greenhouse heated is not only extremely important for the health of the crops, but also in the winter, the heat is needed to melt snow off the roof before it collects and becomes heavy enough to cause a roof collapse. Tragically, a massive incident occurred this Spring of 2018, with the greenhouse roof collapsing on over a large area of approximately 4,000 sqm, leading to painful economic repercussions. COOP and ICA are Hietala’s main clients, through the company Everfresh, which is responsible for supplying COOP and ICA with daily, fresh produce. Norrmejerier aids Hietala in distributing and transporting their produce to Luleå. Their main market is in Helsingborg and not Norrbotten, for reasons that their products are uncompetitive to the cheaper, imported goods in the North. This is worsened by the fact that in Sweden, 50% of the produce is imported, while specifically in the North, the percentage increases to a whooping 75% of imported vegetables. This means that their produce is then transported to the COOPs and ICAs that scatter in and around Helsingborg, from the main transit hub in Luleå. Hietala sells on site as well, to locals who in the summer, come in truckloads. It is estimated that they receive up to 150 people a day, buying directly from their farm during the summer months. The trip was an educational one with surprising findings. 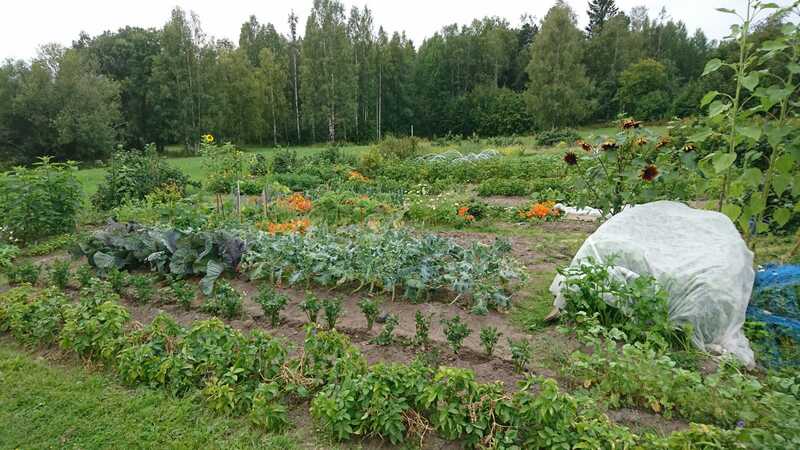 Upon learning about greenhouse food production in the North from the Hietalas, it was clear that the current system has a long way to go before it becomes sustainable – for both the farmer and the environment. 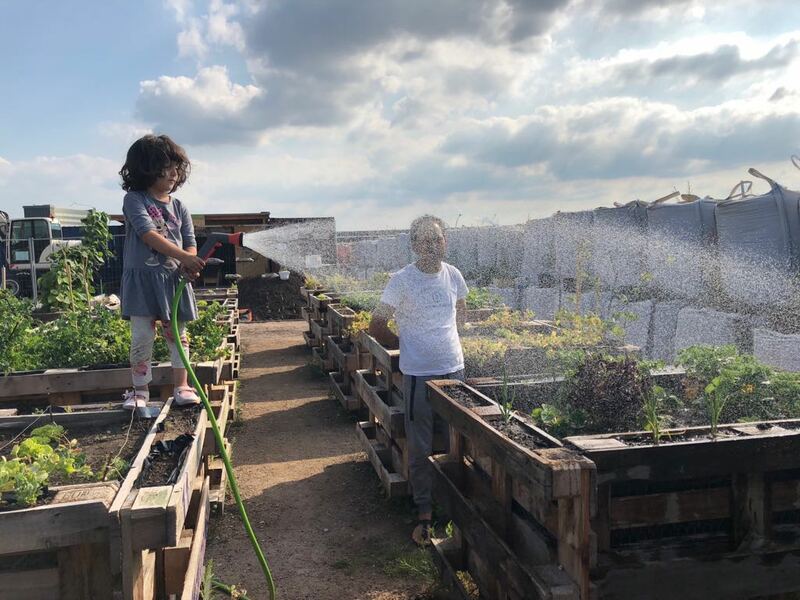 It is important that we strive towards a more sustainable system (economically and for the environment) so that as a community, we can finally create a scenario where local food produce prices can remain competitive to imported foods. One day, this would lead to local produce dominating the market – and that’s the dream. Hans and Ulric are extremely warm, honest and humble hosts whom we intend to keep in contact with in the future. If you would like to find out more about the farm, visit hietala.se.